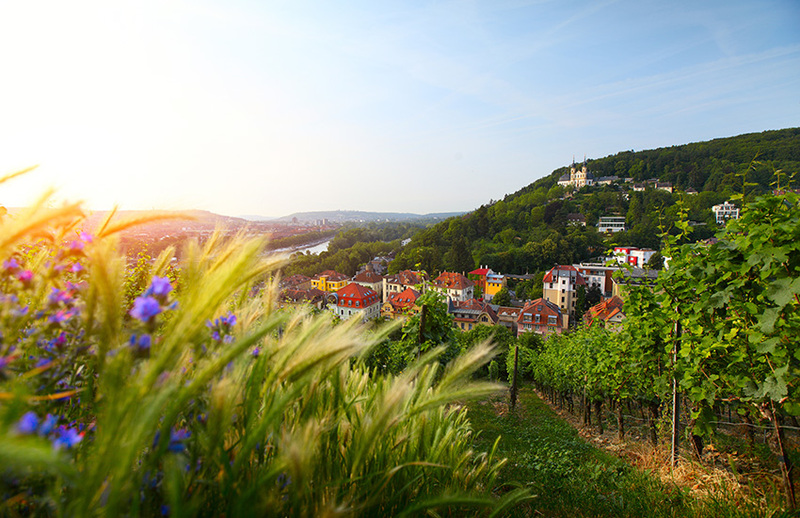 Ever fancied a luxury motorhome tour around Germany? It is situated in the middle of Europe and surrounded by numerous countries including Denmark, Belgium, Luxemburg, Netherlands, France, the Czech Republic, Austria, Poland and Switzerland. It is a country that has something for everyone. There are dynamic cities to discover and also smaller towns and villages with a quieter, slower pace of life. Many of them are filled with history and lots with opportunities to play sports and outdoor activities, for example walking, hiking, biking, climbing mountains and wind surfing. Germany, in particular, is arguably the most motorhome friendly country in Europe. Where to Go: We will advise where you should go when you visit Berlin. We will tailor this to your own interests or particular places that you want to visit. 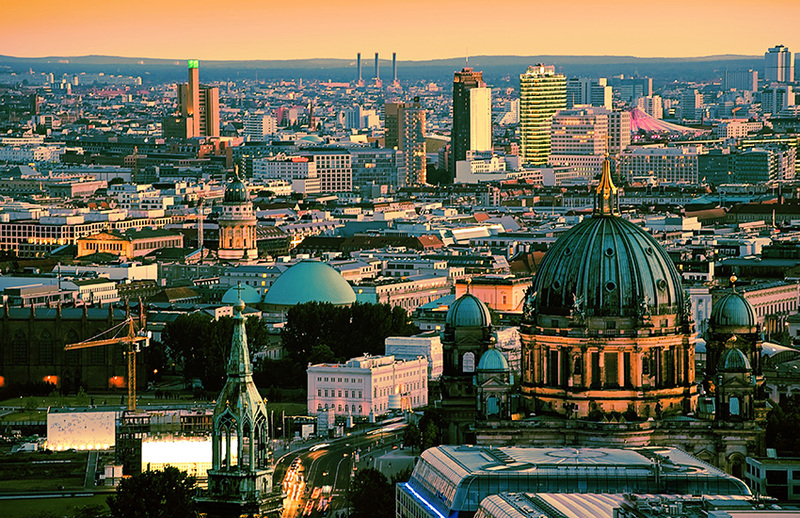 What to See: We will let you know the main attractions to see in Berlin. We will provide you with a list of things to see and make recommendations according to your specific requirements. Where to Park: You may be thinking about where you will be able to park your motorhome while you are visiting Berlin. We provide you with a list of motorhome parking as part of your itinerary. Where to Go: We will advise where you should go when you visit The Danube. We will tailor this to your own interests or particular places that you want to visit. 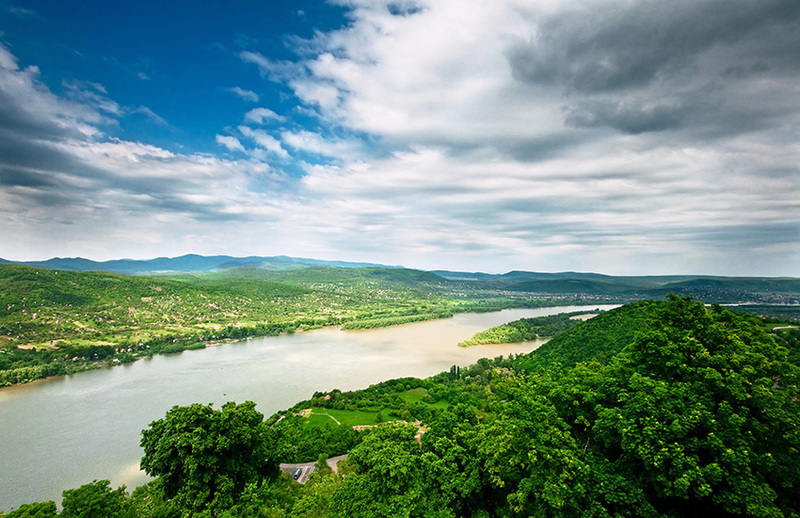 What to See: We will let you know the main attractions to see in The Danube. We will provide you with a list of things to see and make recommendations according to your specific requirements. Where to Park: You may be thinking about where you will be able to park your motorhome while you are visiting The Danube. We provide you with a list of motorhome parking as part of your itinerary. Where to Go: We will advise where you should go when you visit The Rhine. We will tailor this to your own interests or particular places that you want to visit. 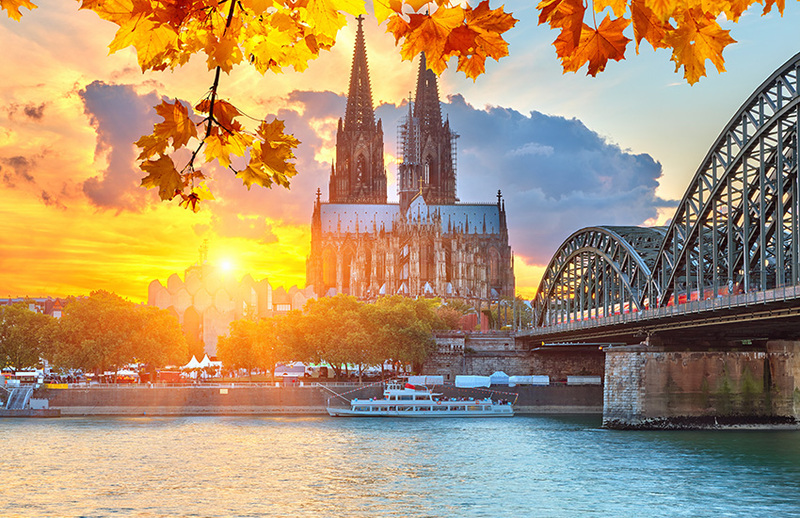 What to See: We will let you know the main attractions to see in The Rhine. We will provide you with a list of things to see and make recommendations according to your specific requirements. Where to Park: You may be thinking about where you will be able to park your motorhome while you are visiting The Rhine. We provide you with a list of motorhome parking as part of your itinerary. Where to Go: We will advise where you should go when you visit The Black Forest. We will tailor this to your own interests or particular places that you want to visit. 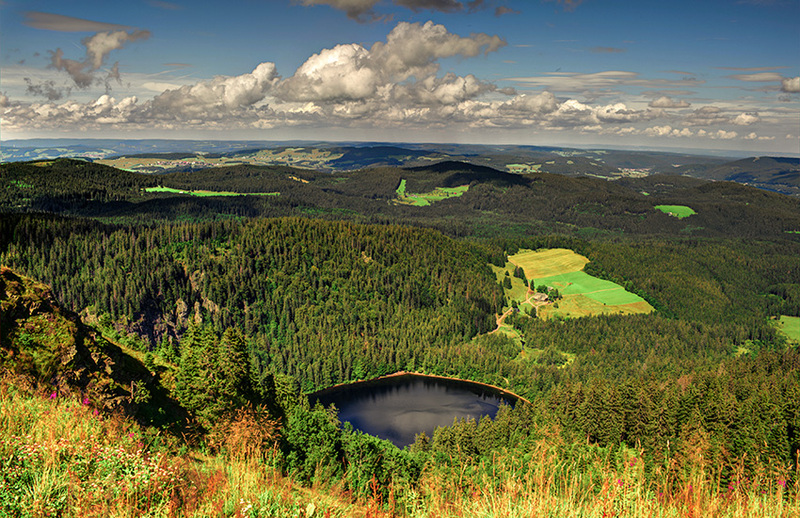 What to See: We will let you know the main attractions to see in The Black Forest. We will provide you with a list of things to see and make recommendations according to your specific requirements. Where to Park: You may be thinking about where you will be able to park your motorhome while you are visiting The Black Forest. We provide you with a list of motorhome parking as part of your itinerary. 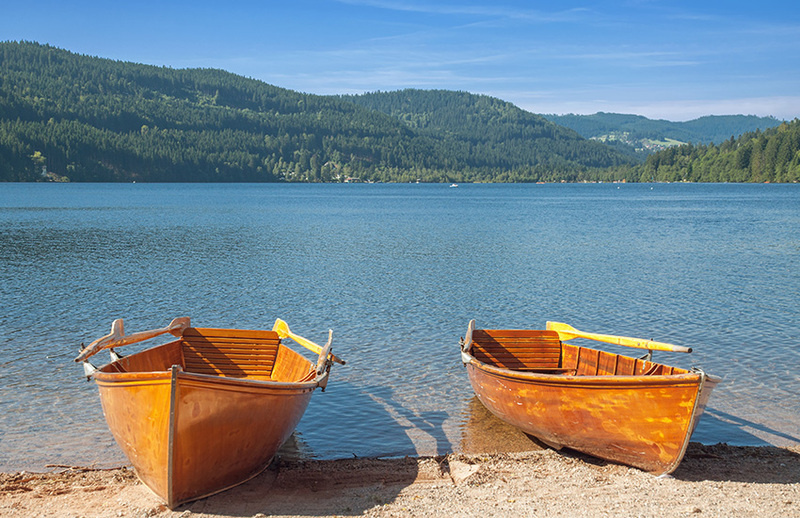 Where to Go: We will advise where you should go when you visit Bavaria Neuschwanstein. We will tailor this to your own interests or particular places that you want to visit. 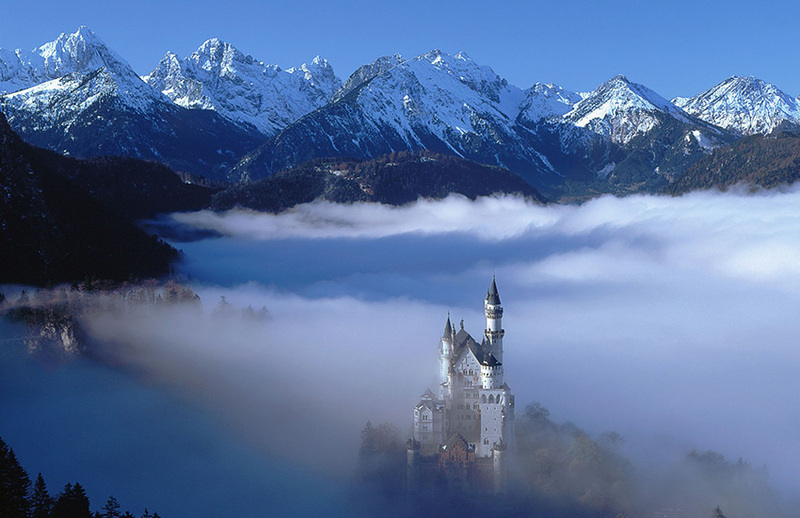 What to See: We will let you know the main attractions to see in Bavaria Neuschwanstein. We will provide you with a list of things to see and make recommendations according to your specific requirements. Where to Park: You may be thinking about where you will be able to park your motorhome while you are visiting Bavaria Neuschwanstein. We provide you with a list of motorhome parking as part of your itinerary. Where to Go: We will advise where you should go when you visit other German Cities. We will tailor this to your own interests or particular places that you want to visit. 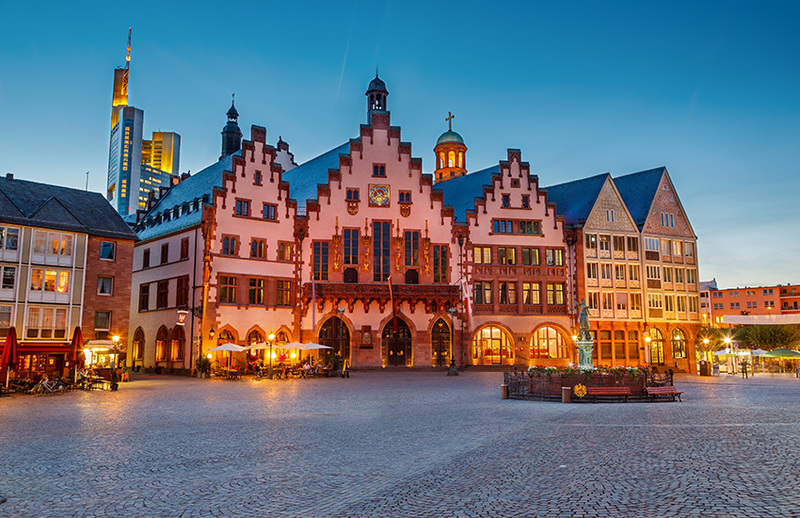 What to See: We will let you know the main attractions to see in other German Cities. We will provide you with a list of things to see and make recommendations according to your specific requirements. Where to Park: You may be thinking about where you will be able to park your motorhome while you are visiting other German Cities. We provide you with a list of motorhome parking as part of your itinerary. Where to Go: We will advise where you should go when you visit The Romantic Route. We will tailor this to your own interests or particular places that you want to visit. What to See: We will let you know the main attractions to see in The Romantic Route. We will provide you with a list of things to see and make recommendations according to your specific requirements. Where to Park: You may be thinking about where you will be able to park your motorhome while you are visiting The Romantic Route. We provide you with a list of motorhome parking as part of your itinerary. Where to Go: We will advise where you should go when you visit the Fairytale Route. We will tailor this to your own interests or particular places that you want to visit. What to See: We will let you know the main attractions to see in Fairytale Route. We will provide you with a list of things to see and make recommendations according to your specific requirements. Where to Park: You may be thinking about where you will be able to park your motorhome while you are visiting Fairytale Route. We provide you with a list of motorhome parking as part of your itinerary. 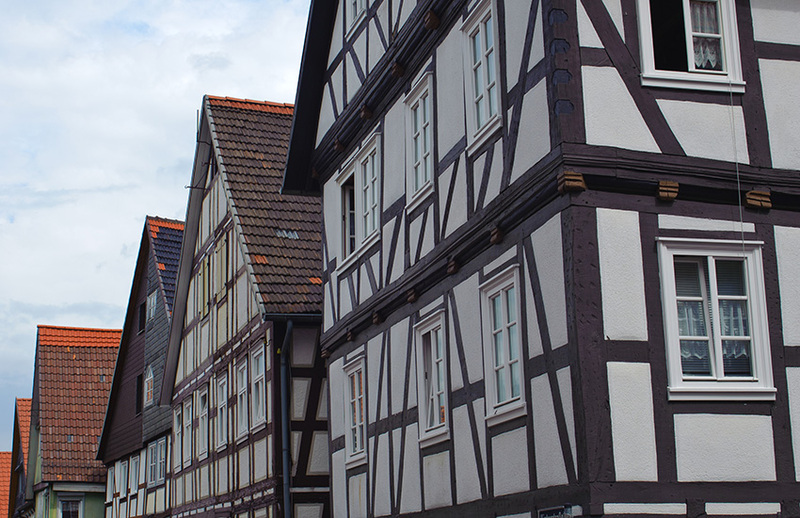 Where to Go: We will advise where you should go when you visit The Cuckoo Clock Route. We will tailor this to your own interests or particular places that you want to visit. What to See: We will let you know the main attractions to see in The Cuckoo Clock Route. We will provide you with a list of things to see and make recommendations according to your specific requirements. Where to Park: You may be thinking about where you will be able to park your motorhome while you are visiting The Cuckoo Clock Route. We provide you with a list of motorhome parking as part of your itinerary. Would you like to tour Germany in a motorhome?